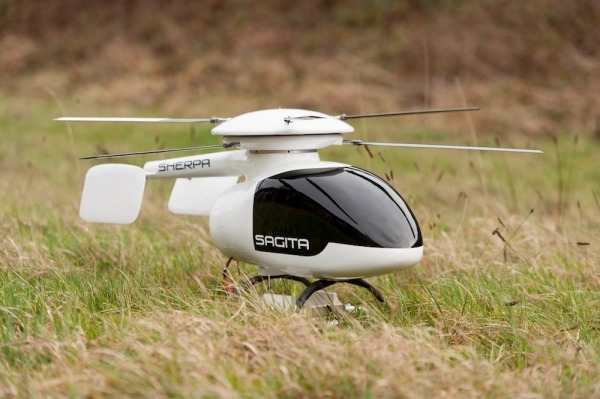 The SHERPA is a two seater ULM helicopter designed according to EASA-VLR. The flying test on the 1/5 scale model showed us how easy it was to control the Sherpa. We can't wait to start the flying test ont the real scale model in 2015!